CALPCC, California and the future. More about the new field of Professional Clinical Counseling. Some of you have read my posts on LPCC’s and the establishment of Professional Clinical Counseling here in California. Those who know me personally, in the before the blog days, have probably heard me talk about my belief that there is a difference between MFT’s, LCSW’s and the new LPCC profession. I have written some posts about LPCC’s and my experience with taking the GAP exam. I became licensed as an MFT (LMFT) because at the time California did not offer the LPCC license as an option. When the opportunity arose to take the GAP exam and become licensed as an LPCC I took it. Because in private practice I do see children, couples and families I will continue to maintain both. Why was California the last state to license LPCC’s? 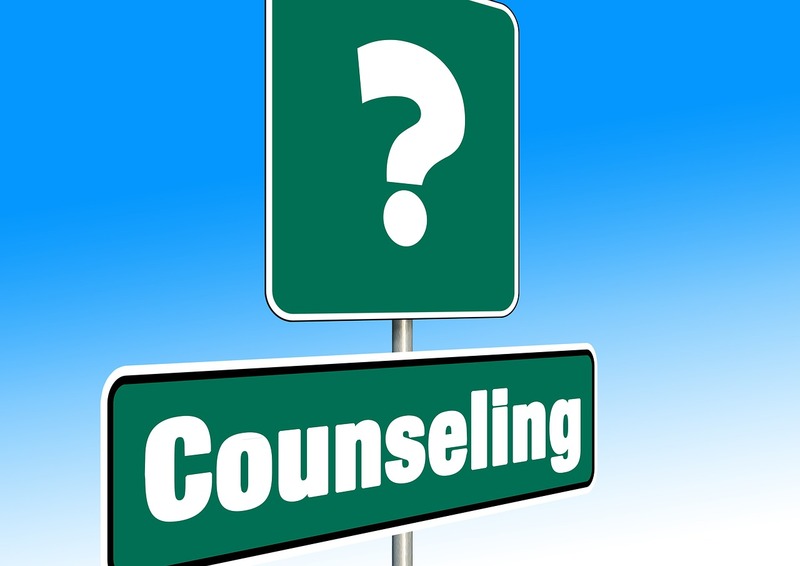 Most other states license Professional Counselors, Clinical Counselors or some similar title. Not all states licensed marriage and family therapists. (Update: I am told they now all do.) In fact, the California Association of MFT’s (CAMFT) has more members than the national association (AAMFT.) States that recognized LPCC’s first were slow to recognize MFT’s and vice versa. It has taken a while to recognize the importance of mental health as an integral part of providing health care. The various specialties within the area of mental health, substance abuse, and co-occurring disorders continue to evolve and differentiate. It took a long time to establish that there were other mental health specialties beyond Social Workers and psychiatrists. Some states elected to license Professional Clinical Counselors first and other states recognized Marriage and Family Therapists first. Eventually, I believe, both professions will be recognized everywhere as important additions to the mental health field. LPCC Exam is behind me! Recently I have been talking with CALPCC about ways in which I could become more involved with CALPCC. More about that in a future blog post. This entry was posted in Law Ethics & Practice and tagged clinical counselors, marriage and family therapists, Mental Health, mental health field by David Joel Miller. Bookmark the permalink.